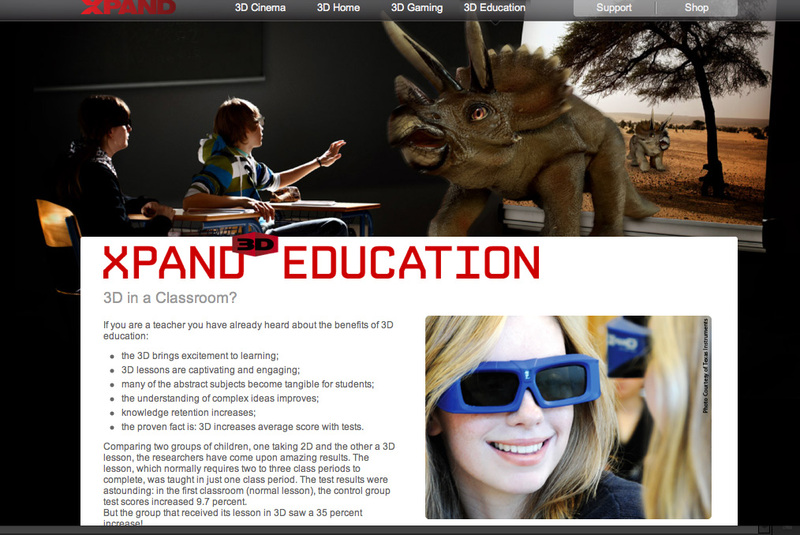 XPAND is marketing 3D capabilities for educational purposes. The copy is long on exuberance and short on data, but it’s an intriguing idea. Look! 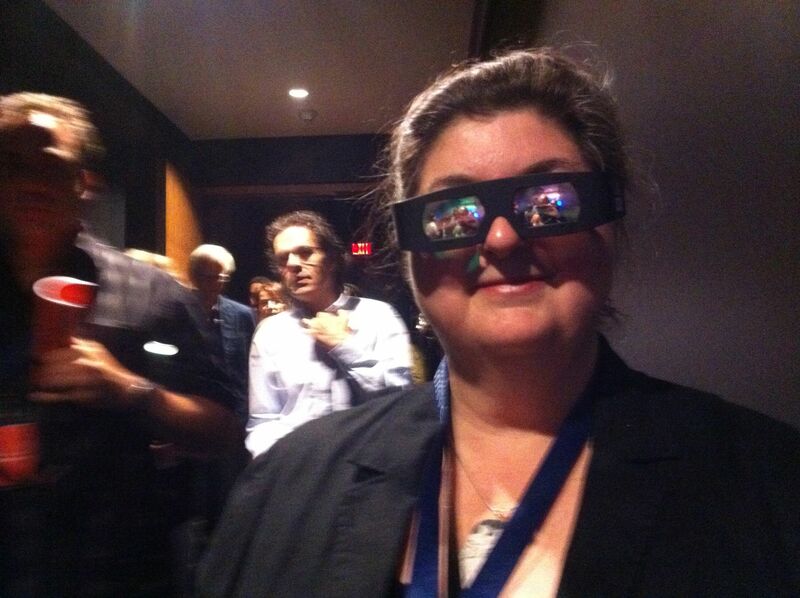 Scary dinosaurs coming to get you, plus pretty girls don’t look dorky at all in 3D glasses.